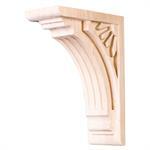 Wood by Parts: Rail, Newels, Balusters Etc. 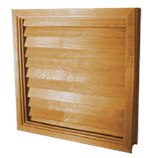 To view our hardwood species please CLICK HERE. These Photos are intended as a guide only. Stairparts are for Interior use only. Natural wood variation in color or texture and the appearance of the product after finishing, is not considered a product defect. Stock Post Widths: 2-1/2", 3-1/4". 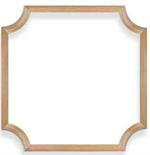 Made to Order Posts Width: 5-1/2". 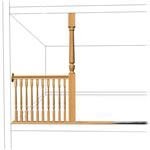 Our interior divider spindles are offered in a range of sizes from 36" to 96" in several designs and three different widths. 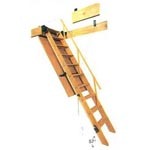 Install Kits, Rosettes, Fasteners, Buttons and Handrail Brackets.